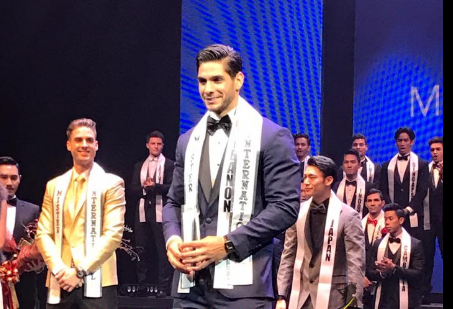 11TH MISTER INTERNATIONAL is Paul Iskandar of Lebanon! 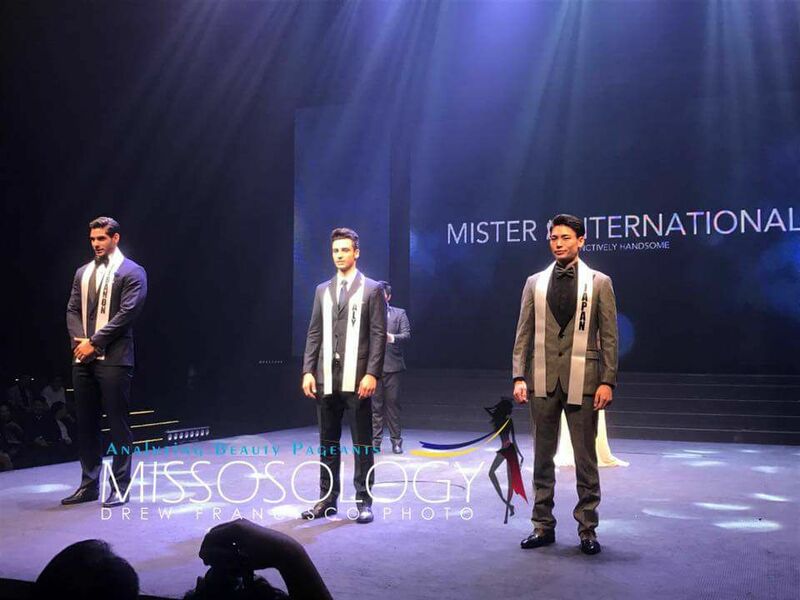 The Mister International 2016/2017 Finals was held at The Stage @ Asiatique The Riverfront in Bangkok, Thailand, February 13, 2017. Paul Iskandar was born in Paris, France but migrated to Beirut, Lebanon when he was 4 years old. A sports fanatic, he is into basketball, tennis, swimming and fitness. This 24-year-old fitness manager and group exercise instructor hopes to realize his ambition on becoming a lawyer. A very active person, he likes to work a lot to be productive every day. He competed in Lebanon’s Dancing with the Stars. The tallest in this year's MISTER INTERNATIONAL competition, Paul stands at 6'6". He models, plays professional basketball, and is a fitness trainer.